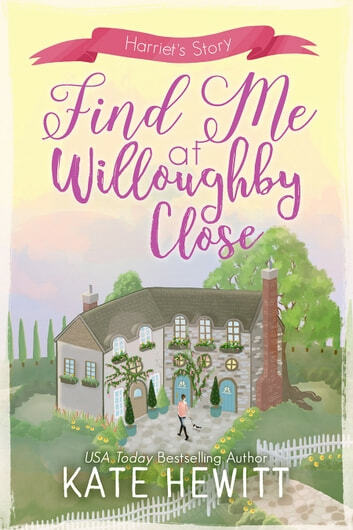 Loving the Willoughby Close series. The plots all have a unique focus and journey. 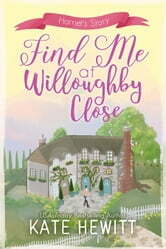 Love curling up and reading a story that is happy but not predictable.